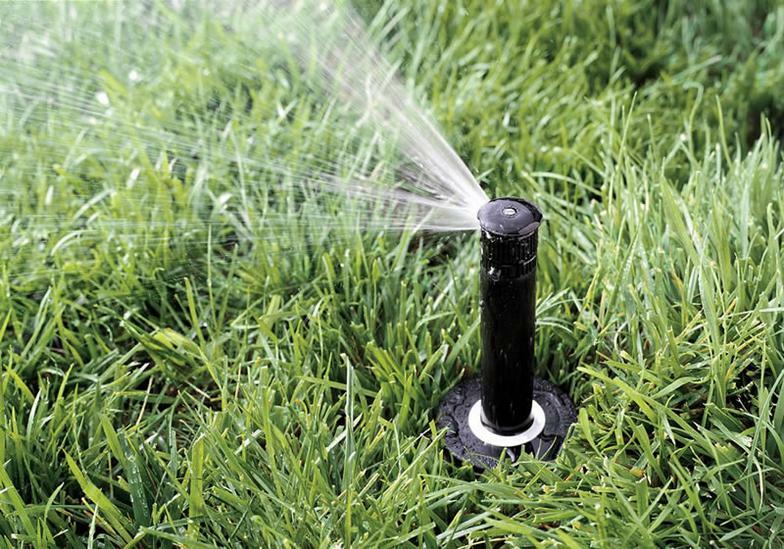 Semiannual or Quarterly $15 per zone - SETTING THE SYSTEM FOR WET & DRY SEASONS. 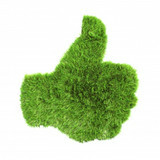 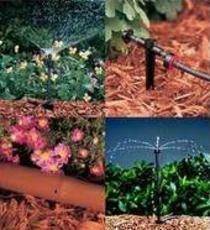 * Setting the correct start time, watering run-time for each zone - FOR EACH DRY OR WET SEASON. 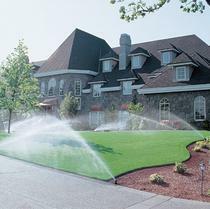 * Testing each station to ensure that every sprinkler is working correctly.